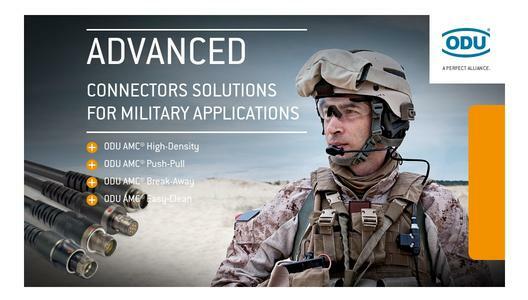 ODU, a worldwide leader in designing and manufacturing high performance connector solutions and cable assemblies, is announcing its advanced USB 3.0 connector solutions designed for mission critical soldier communication systems to the European market. ODU AMC product portfolio was created to improve the capabilities of the next generation intelligent soldier systems. 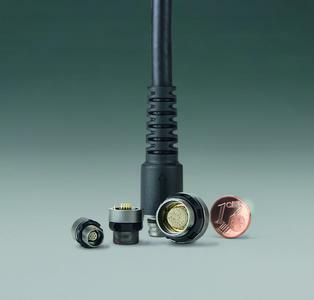 ODU AMC and ODU AMC High-Density are advanced miniature connector solutions for soldier communication systems that require significant weight and space reduction such as: helmet mounted-camera, radio, headset, GPS, battery pack, computer/PAN, wrist-worn displays or rifle mounted systems. The ODU AMC High-Density connector series offer high performance data transmission, high reliability and easy handling. 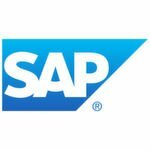 The product portfolio includes a USB 3.0, USB 2.0, Ethernet CAT5 and an HDMI 2.0 option. The USB 3.0 data transmission rate is up to 5Gbit/s, the USB 2.0 data transfer up to 400Mbit/s, the Ethernet CAT5 data transfer rates up to 1Gbit/s and the HDMI 2.0 data transfer rates up to 8.16 Gbit/s. Providing significantly reduced weight and various combinations of interface cable solutions, and in shell diameters as small as 10mm up to 18.5mm (40 contacts), the ODU AMC High-Density includes numerous high density signal configurations and tailored versions for power (up to 15A) and data transfer (USB 3.0 with 5A power) in a very compact package. The shells are keyed and color-coded to ensure reliable and simple handling. Other product features include watertight protection class IP 68 (up to 20 meters), 5000 mating cycles durability, a Break-Away function for maximum safety, rugged & non-reflective surfaces, salt spray resistance, high-speed data transfer capability and an operating temperature range from -51° C (-60° F) to +125° C (+257° F). 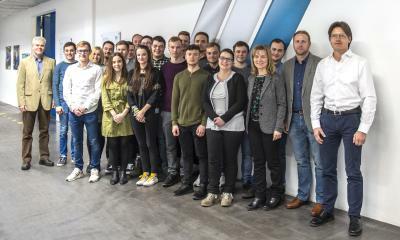 ODU provides the full suite of complementary products and services including various combinations of interface cable solutions, rapid prototyping and product development, local engineering support, as well as overmolding and turn-key system solutions.